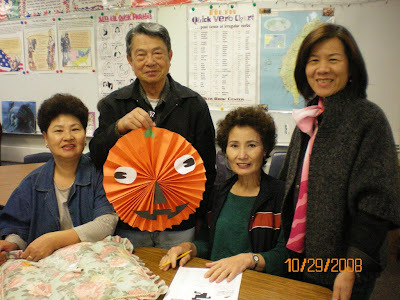 Senior ESL: Happy Halloween from Senior ESL! Halloween is celebrated on October the 31st every year. 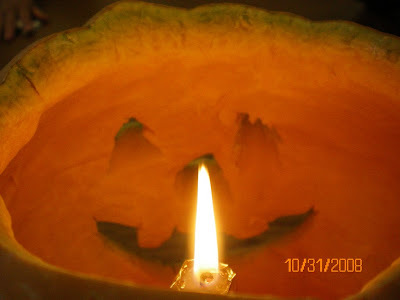 It originated from a pagan holiday and the Christian holiday of All Saints’ Day.